No need cables, No need ip settings ,Plug and Play providing a perfect surveillance solution for your home and business, very easy to build up. 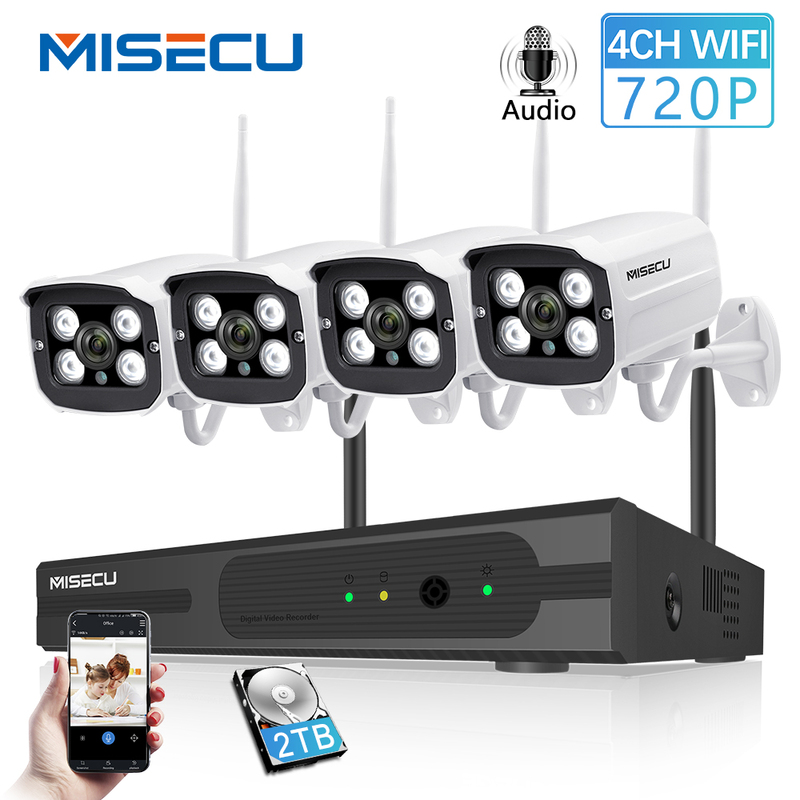 MISECU focuses on high-qualified security products design, production, manufacture and sales. Over the years focused on security products, our video surveillance systems manufacturing, we developed a number of wholesalers and distributors , and countless retailers in different countries.We provide professional OEM & ODM services for customers, looking forward to more partners to work together with MISECU to create a brighter future. 6. If you have not received your shipment within estimated time of arrival, please contact us. We will track the shipment and get back to you as soon as possible with a reply. Our goal is customer satisfaction! 8. Import duties , taxes and charges are not included in the item price or shipping charges . These charges are the buyers’ responsibility. Please check with your country’s customs office to determine what these additional costs will be prior to ordering . All of the items in MISECU at big promotion all through the year(365 days) , please just select what you need and what you like , and we have extra coupons or gift from time to time .Add it to wish store to get connected to more surprise! is responsible for all transportation and insurance charges for the product to the our facility. Currently , buyers can pay using Boleto , Visa, MasterCard , QIWI , Western Union , Maestro DEBIT CARD , WebMoney and bank transfer . More payment options will be available on Aliexpress in the coming future. We maintain high standards of excellence and strive for 100% customer satisfaction , and only accept 5 star feedback! Feedback is very important We request that you contact us immediately BEFORE you give us neutral or negative feedback, so that we can satisfactorily address your concerns. Communication would solve 99.99% problems .